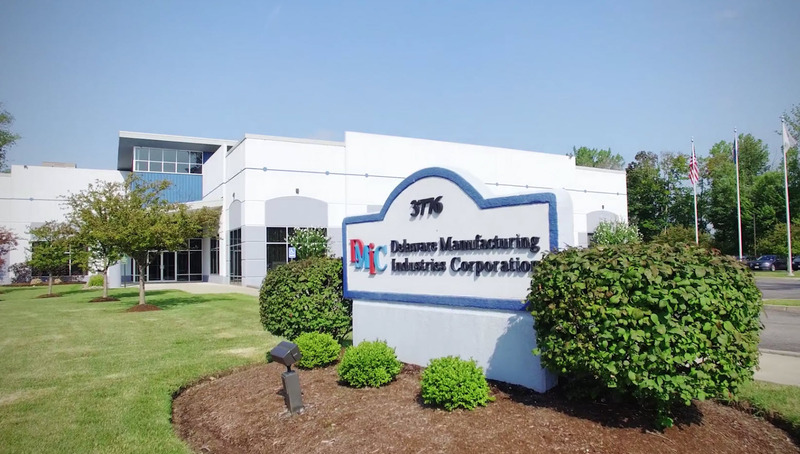 With a culture of responsiveness and professionalism our goal is to ensure your success by providing advice and products that meet your company goals for product performance, quality, budget, and on-time shipment. We proudly manufacture all our products in the USA. Thank you for visiting us today on the web. For those of you who are our customers, we could not have gotten here without you. If you are a new visitor to DMIC.com, we invite you to give a DMIC product the chance to earn your loyalty, and to be loyal to you in return.